For those wet rainy days on the range, the CED/DAA RangePack Pro Backpack includes a rain cover neatly stored away in a concealed pocket, always at hand when needed. The rain cover is designed to protect the backpack while being worn by the user giving access to the shoulder straps, even when covered. 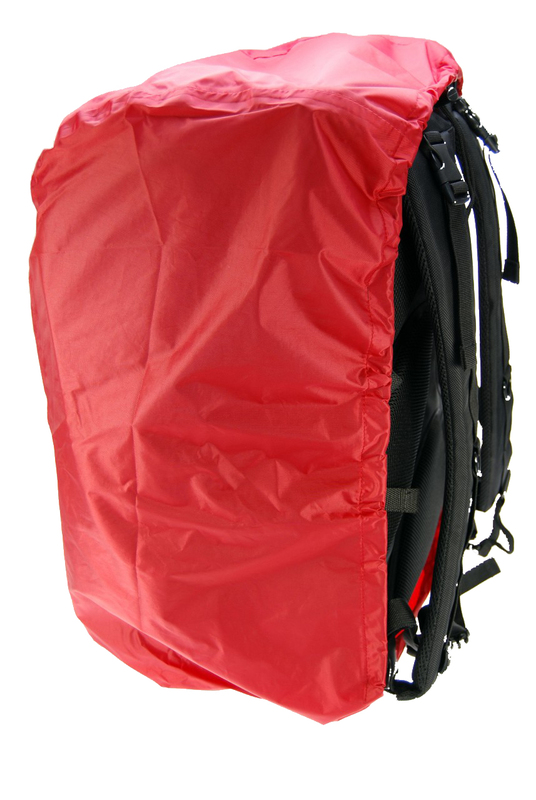 One comes with each backpack, but we now offer replacement or additional Rain Covers for purchase.